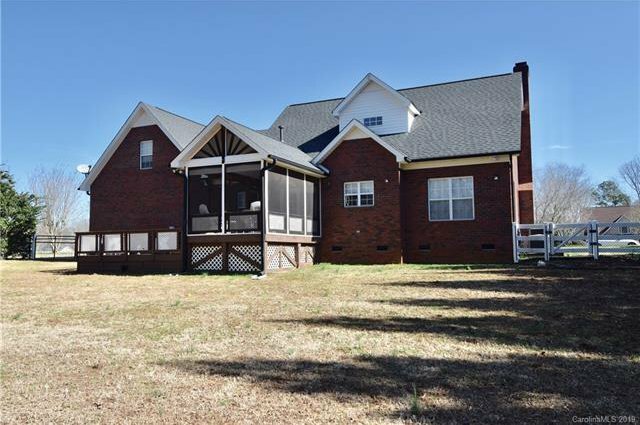 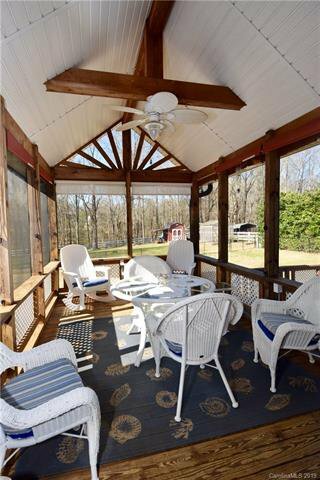 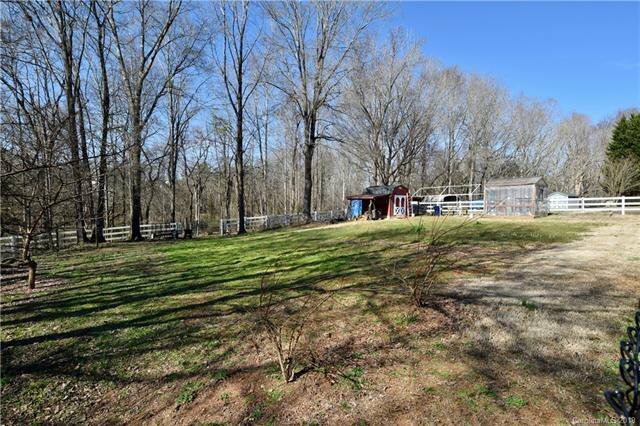 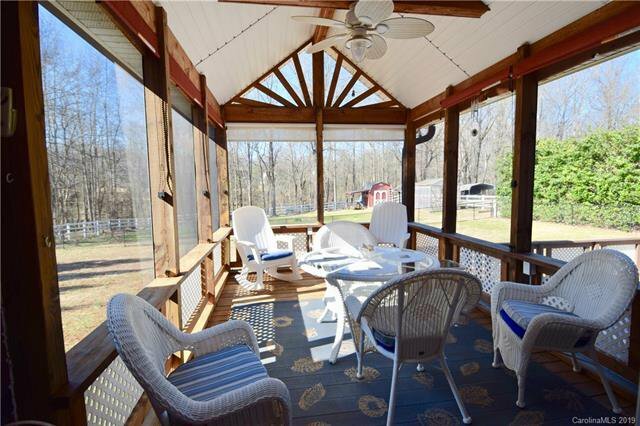 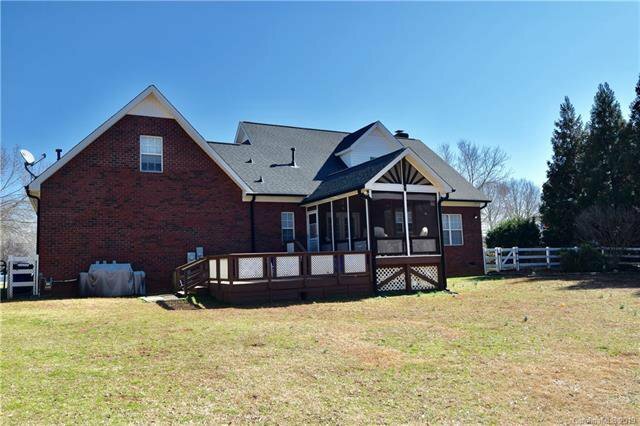 Cute all brick home on over an acre of land with a true rocking chair front porch and a screened porch off the back of the house!! 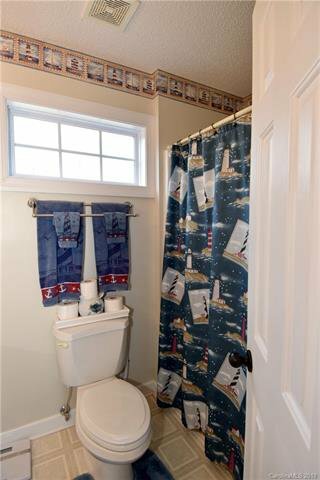 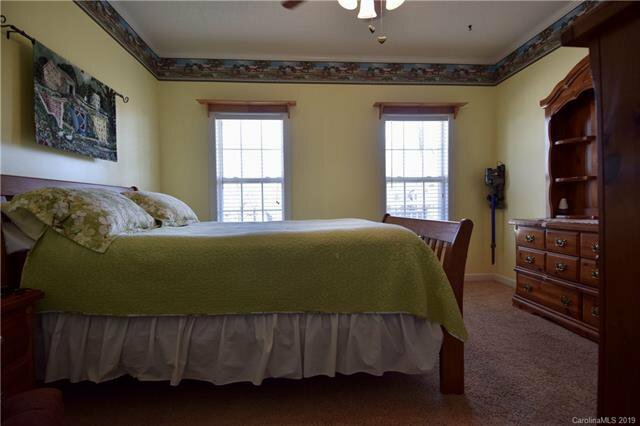 You will find the master suite on the main floor with a large walk-in closet and master bathroom with separate shower and huge jetted tub. 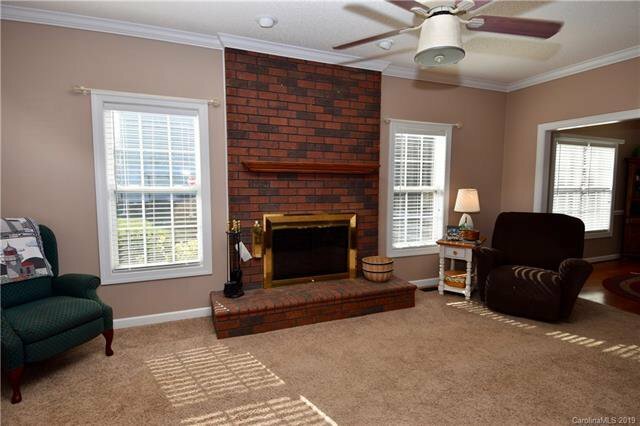 Masonry fireplace with gas log insert. 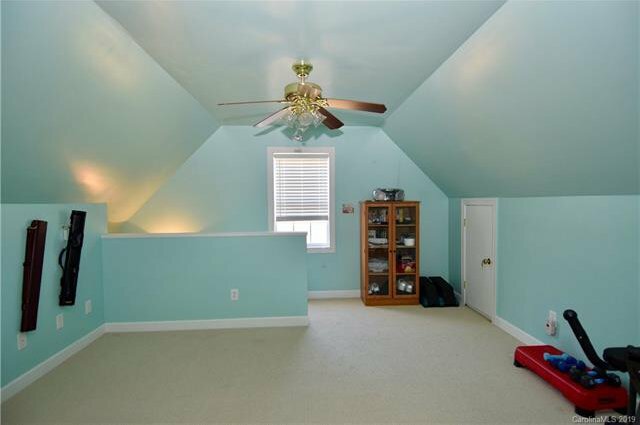 Tall ceilings and lots of storage throughout the home. 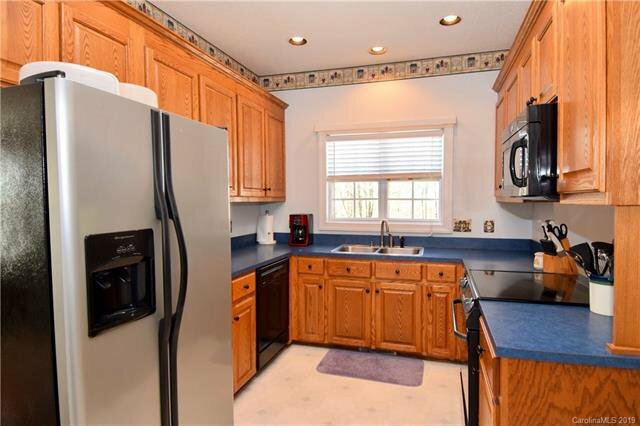 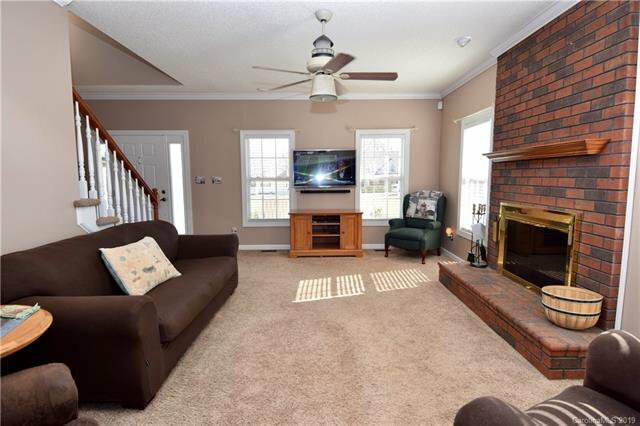 Tons of natural light in the home....you can see trees from every window in the house. 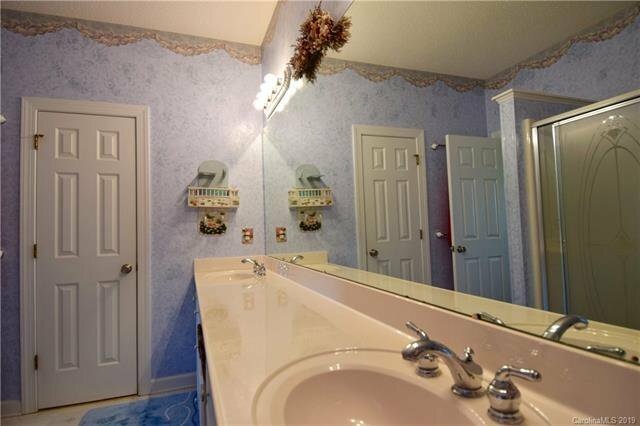 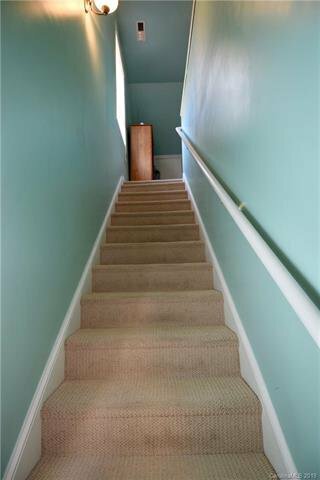 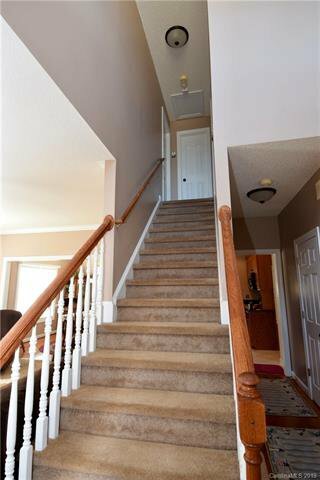 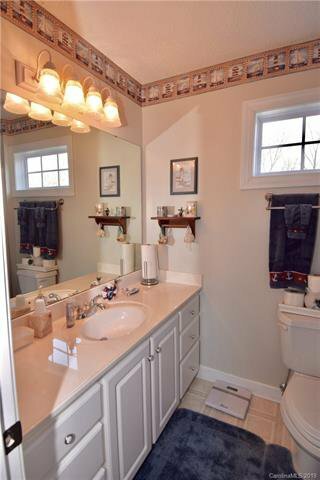 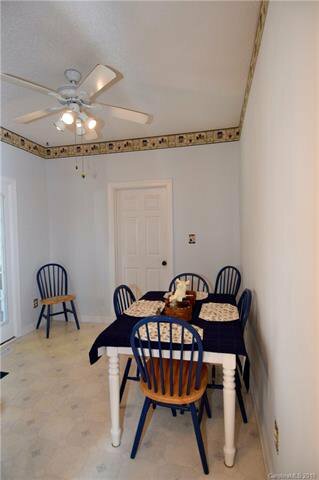 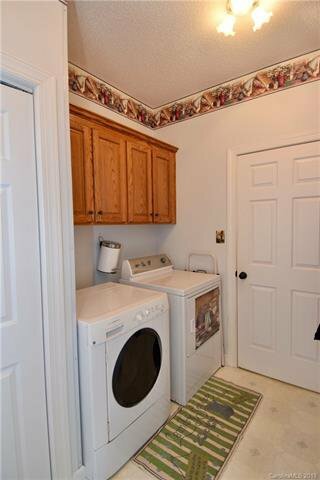 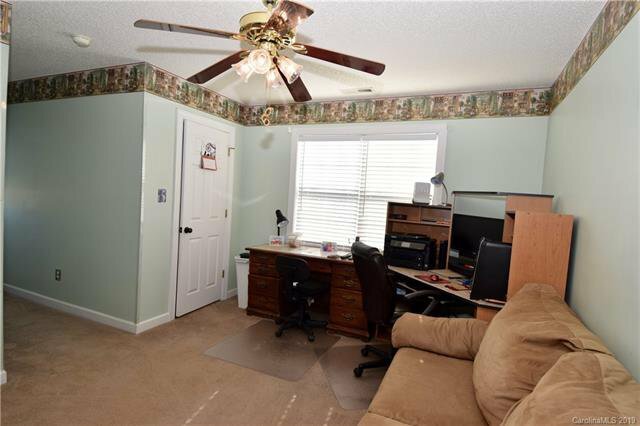 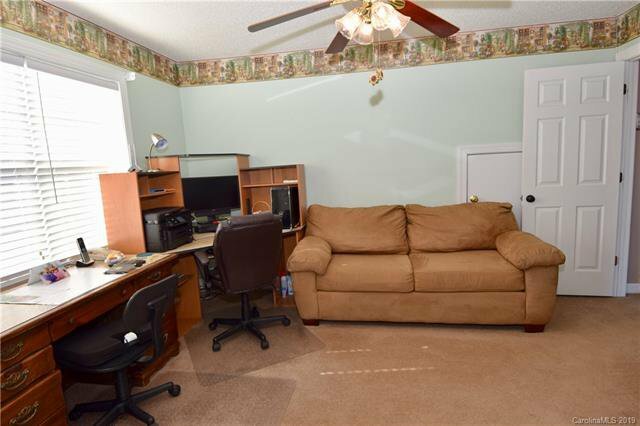 Two additional bedrooms and a full bath upstairs as well as a very large but private bonus room with it's own staircase - great for working from home or a teenager media room! 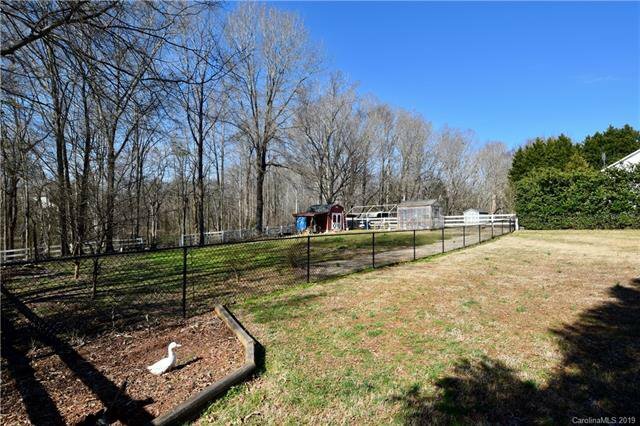 Large fenced back yard (double fence - outer decorative fence and inner black vinyl fence to help manage the pets) with established blackberries, blueberries & plum trees. 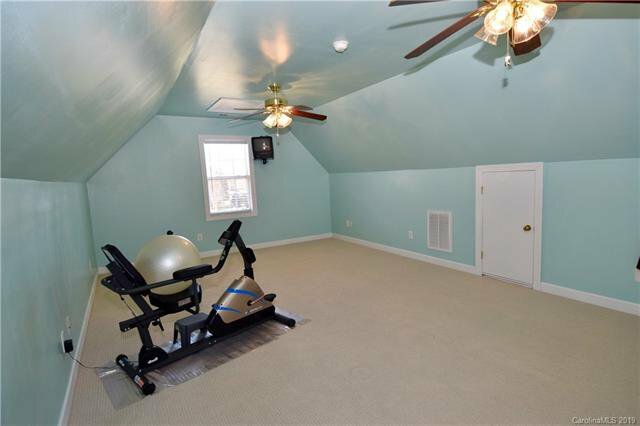 True 2-car garage with a storage room. 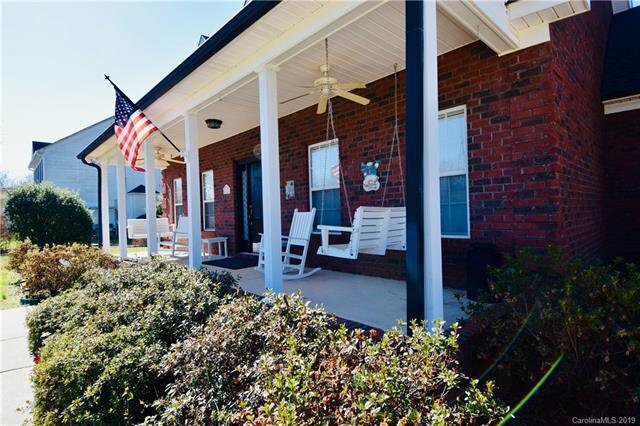 Great neighborhood but no HOA! 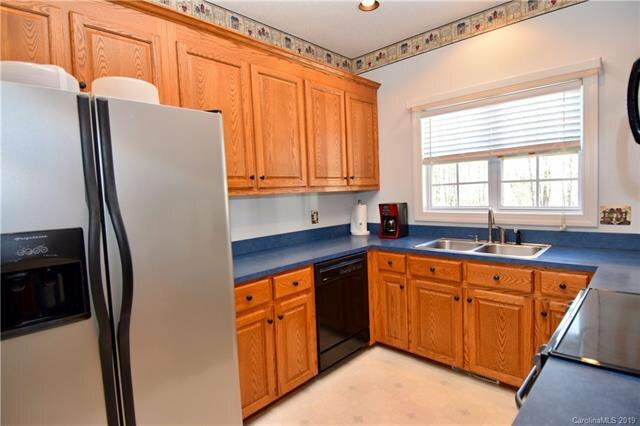 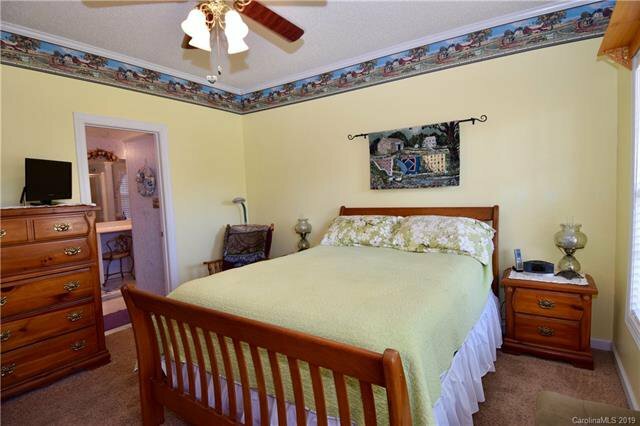 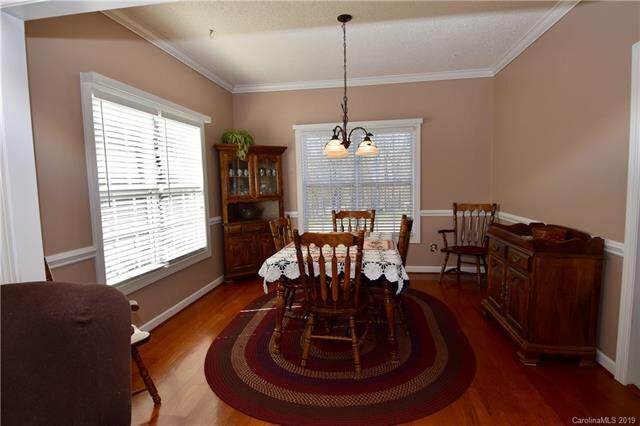 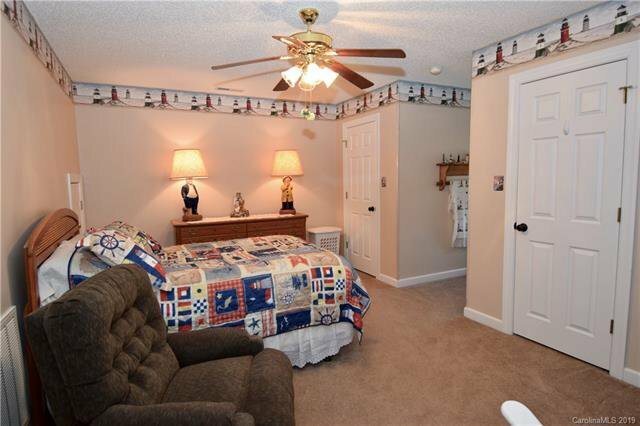 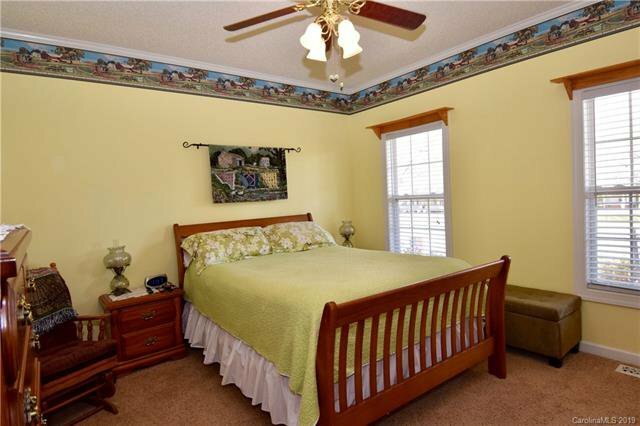 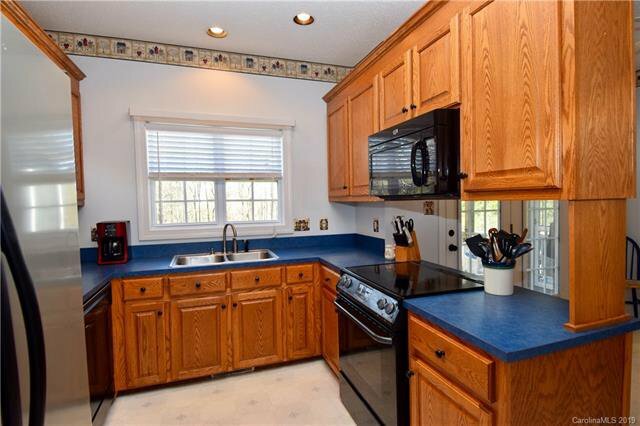 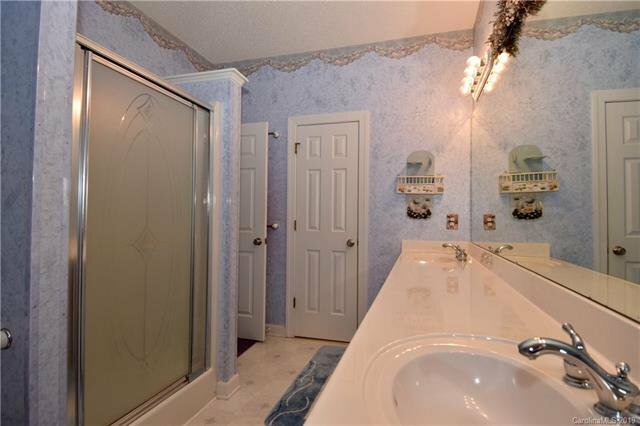 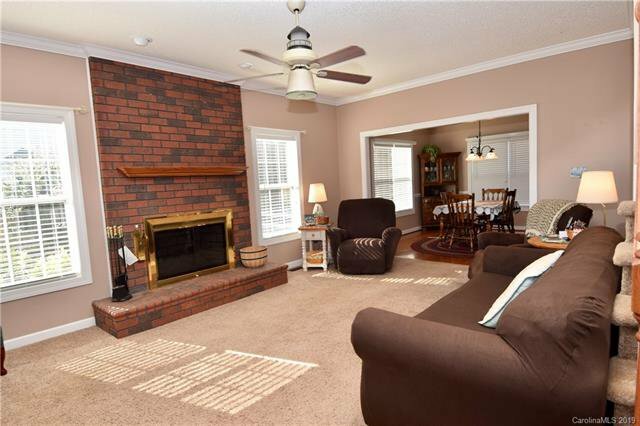 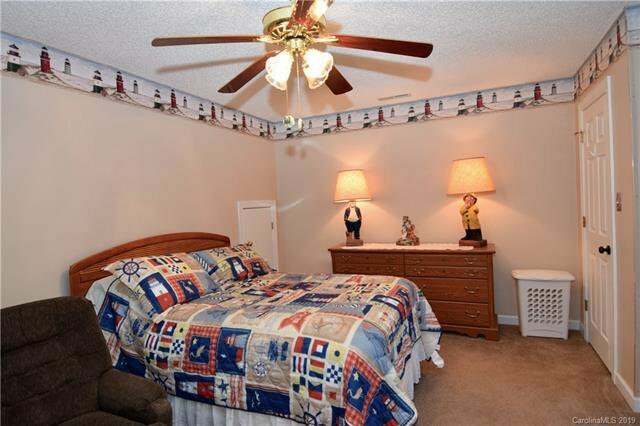 Home is situated between Monroe, Wesley Chapel and Waxhaw making any of those destinations a few minutes drive. 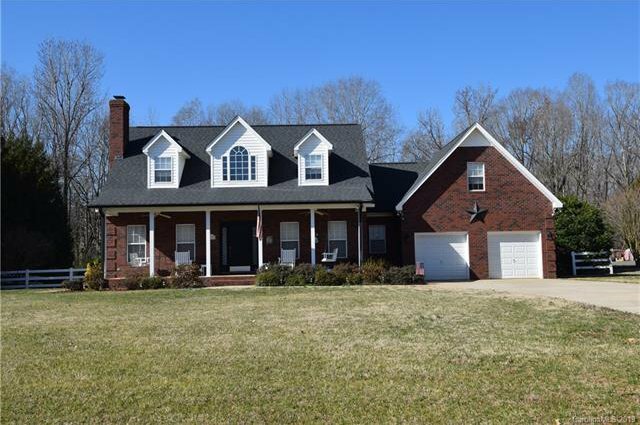 Listing courtesy of Southern Way Homes Realty, LLC.